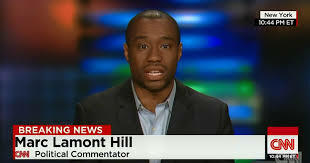 CNN’s Marc Lamont Hill this wednesday 29 of November 2018 made antisemitic comments against Israel a legal country since 1948, and in the most unlike of places The United Nations. 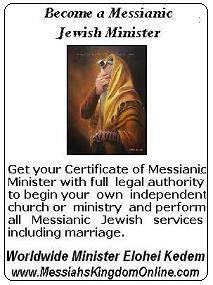 That means from Jordan River to Mediterranean Sea? the whole Israel? replace with what? the Palestinian State? There is only a real oportunity for One State Solution, and its not Palestine. Anyone in this world has the right to say any type of stupid remark, even Hill, but he is supposed to be a scholar. We were expecting more than the garbage he said.